EDINBURG — Julián Castro, the former mayor of San Antonio and Obama administration cabinet member, will be the first speaker for the University of Texas Rio Grande Valley’s annual Distinguished Speaker Series. Castro will speak at 7:30 p.m. Wednesday, Sept. 27, at UTRGV’s Performing Arts Complex on the Edinburg Campus. 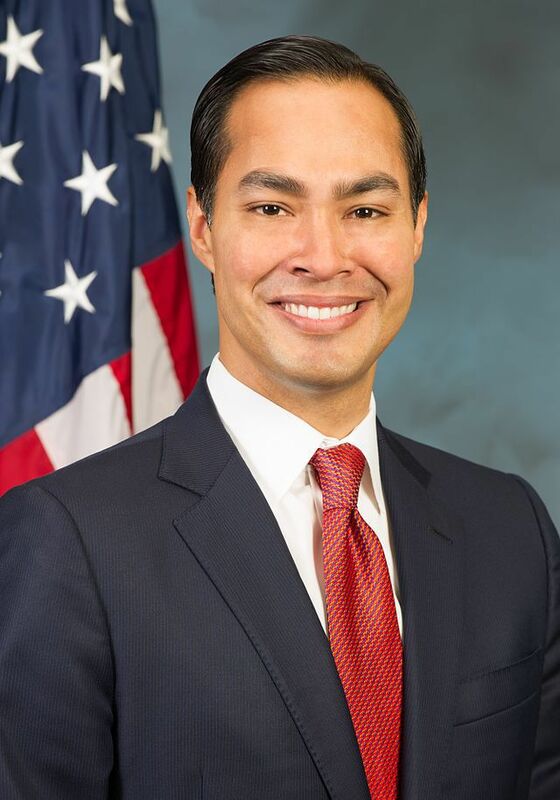 Castro served as San Antonio’s mayor from 2009 to 2014, when he was asked to be the U.S. Secretary of Housing and Urban Development. The event is free and open to the public. Doors open at 7 p.m. for students and 7:20 p.m. for the general public. Other speakers in the series include Diane Guerrero (Jan. 30, 2018), an actress from “Orange is the New Black” and “Jane the Virgin,” and Daymond John (March 7, 2018), a Shark on ABC’s “Shark Tank” and branding guru.